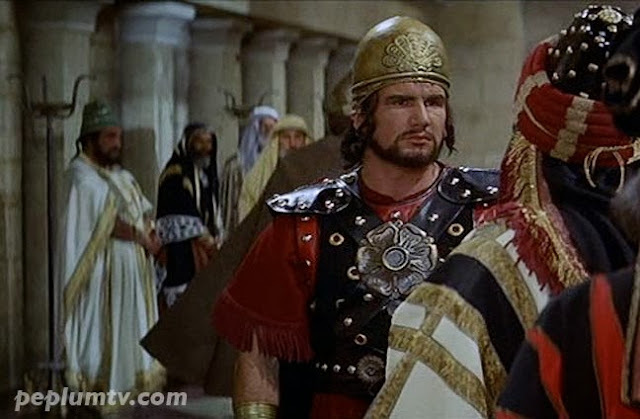 Spotted : Alan Steel in HEROD THE GREAT. He appears often but his role is mainly silent. This role is not listed at Alan's IMDb profile, Wikipedia or anywhere else on the internet. Cool stuff.